Thank you to all of you who visited the community garden this morning and to those who donated a huge $47.75 this morning! It helps to pay for the water bill, transplants, seeds, supports, and tools as we need them! 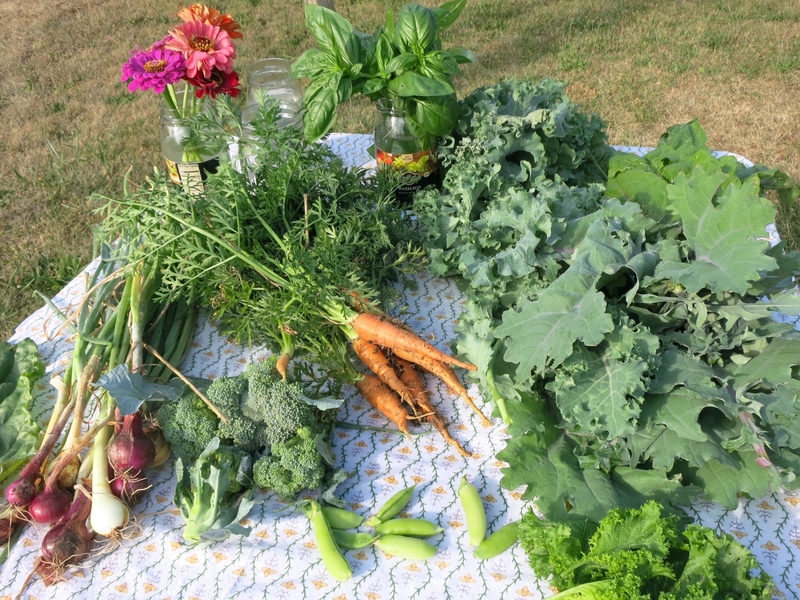 This morning we harvested broccoli, cabbage, kale, collards, mustard greens, lettuce, carrots, basil, swiss chard, rosemary, and flowers. 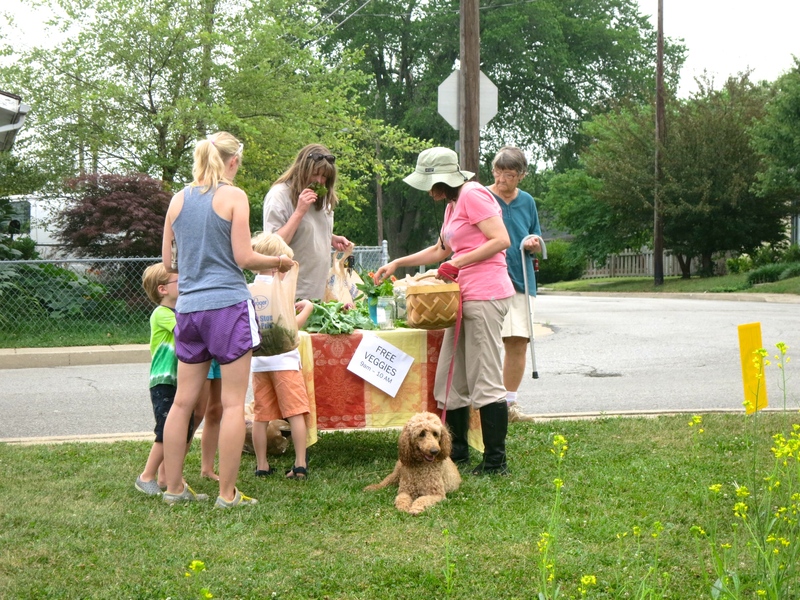 We will continue to give away free produce on Saturday mornings from 9 am to 10 am through the summer into the fall. Posted in Kenwick Community Garden, Neighbors Helping Neighbors on July 12, 2014 by sara constantine.